We don't really get Barry M near me but I am dying to try it. Their colour range looks awesome and I really like the packaging, especially the silk ones with the little gold bows. Nice picks and great post! Thank you for reading my post Emily! 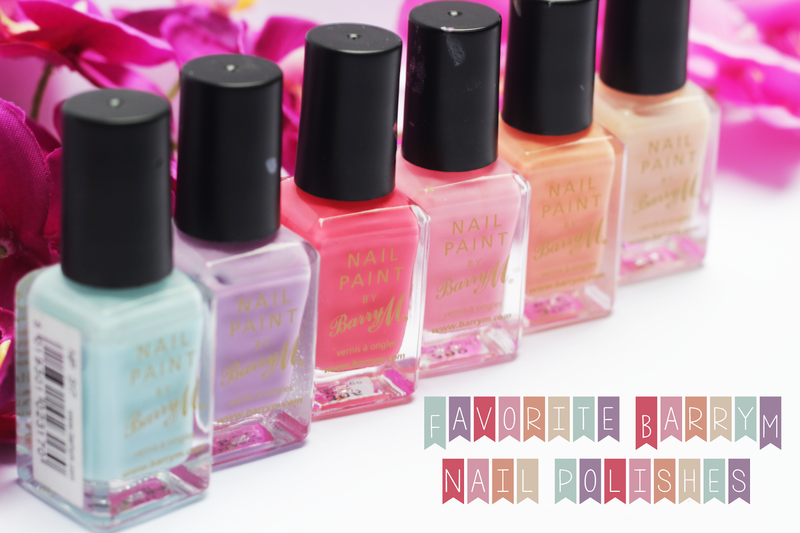 Their polishes are truly amazing, and everytime they surprises us with new amazing shades! If you will have a chance just grab it with no doubts. The gelly hi-shine Blueberry colour is my favourite! I brought it last month and have worn it every week! I have just brought the pastel blue colour in the matte collection in topshop which is very similar to this too!